Friday is a great day, isn’t it? The work week is over and we can all look forward to two days of relaxation. We all love to relax and recharge the batteries on Friday night, and what better way to do that than with a great movie on an awesome home entertainment center? At Contempo Wall, we’re big fans of Friday night and we want to make sure everyone can enjoy a night of rest and relaxation in the best way possible. A sleek, modern home entertainment center will make your TV look great, and we’ve got all the space you could ever need for a Blu-Ray player, videogame system, or sound-system. 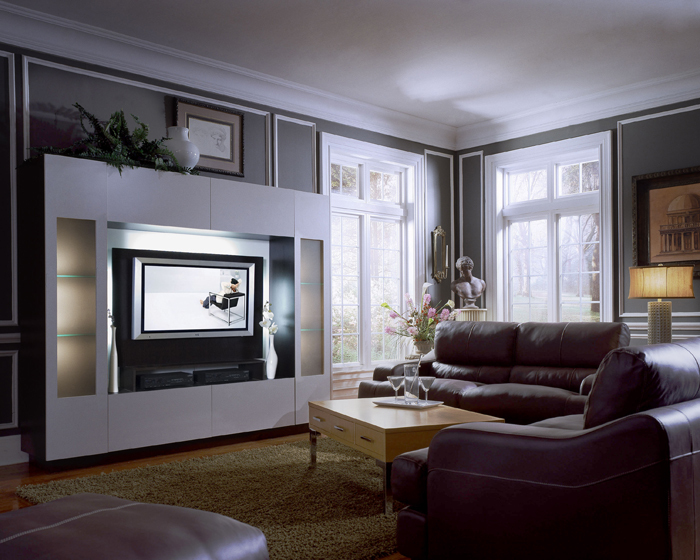 Check out our line of entertainment center wall units and TV stands to find the perfect piece for your Friday night. This entry was posted in entertainment, living room furniture and tagged enjoy, entertainment, friday, night, recharge, relax, Wall Unit. Bookmark the permalink.